Sofia it self offers so many attractions, that a visitor can spend weeks discovering all the beauties. Nevertheless the several world unique places can be found in vicinity of Sofia. 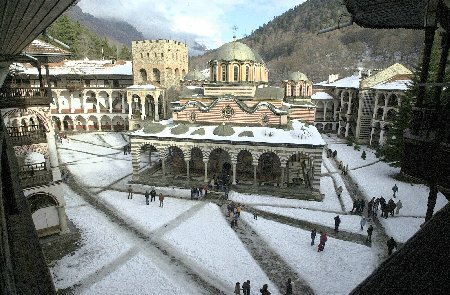 Rila Monastery is one of the gratest attrations outside of Sofia for all visitors to Bulgaria. This beautiful monastery in the mountains was fouded in 10th century and has had an important role in the preservation of Bulgarian culture during so many invasions to the country. Cable cars transport you to the top, where wonderful views over the whole region can be seen. 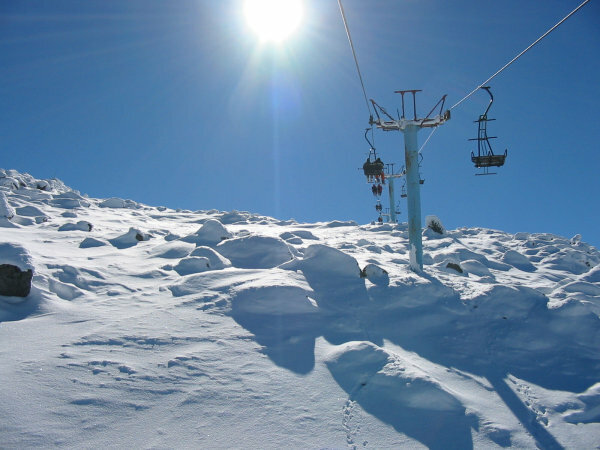 The beautiful scenery makes this a popular place throughout the year and is particularly busy during the ski season which lasts from early December until late spring. 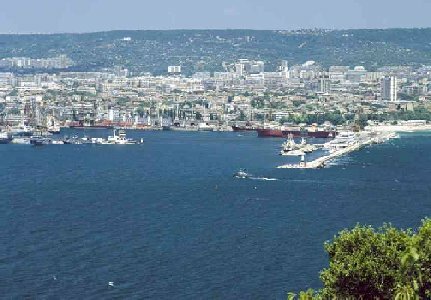 In summer, most visitors make a dash for the country's Black Sea resorts (it's actually a brilliant blue with sandy beaches), centered on the ancient city of Varna , 282 miles (470km) east of Sofia and 6 hours away by train. Cosmopolitan and cultivated, it is the third largest city of Bulgaria, and is known for its parks, gardens, wide tree-lined boulevards, and a beachfront boardwalk.